Workshops - Grey Forest Studio, LLC. 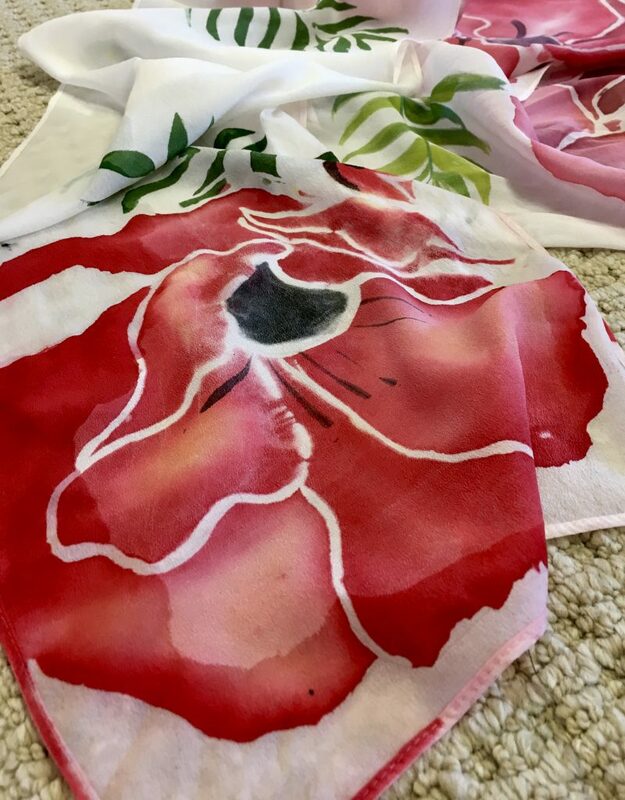 Silk Scarf Painting Class Join Inez as she teaches you to paint Silk Scarves.Space is limited to 10 participants.Class price of $30.00 includes all materials necessary to complete the class. Due to the popularity of the Silk Painting Class, A new class had been added for December 15th, 2018 Reserve your spot now!